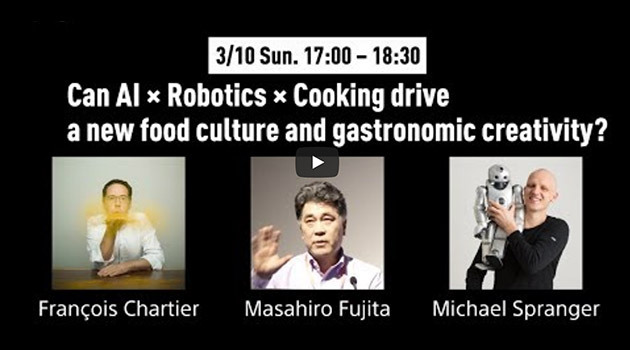 At the South by South West festival, François Chartier presented, on March 9th, his science of harmonies & molecular sommellerie, and discussed Artificial Intelligence & Robotics Cooking with Sony. 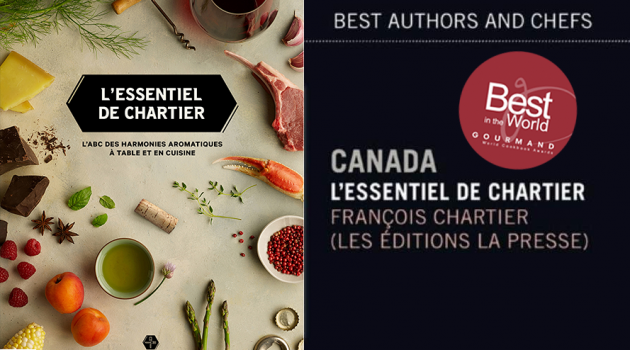 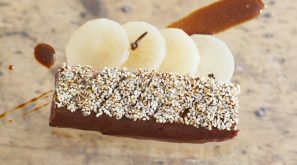 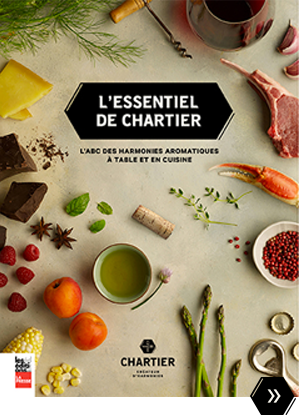 The francoischartier.ca site will propose a one-stop shop to the entire Chartier “Créateur d’harmonies” universe The entire Chartier “Créateur d’harmonies” universe: the roots of his aromatic science, his own recipes as well as those created with his partner in crime, Stéphane Modat, his many culinary experiences and numerous collaborations, photo galleries and all the information one could hope to find about his ranges of wines. 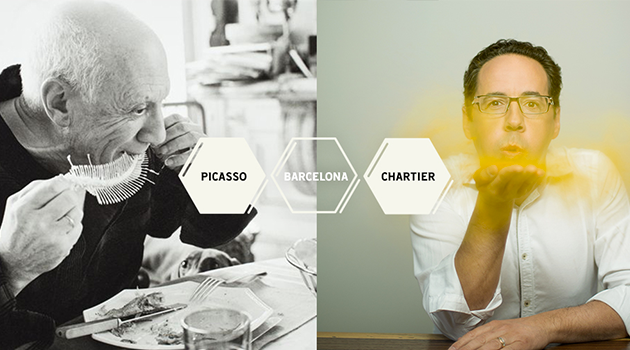 Videos will also be available to help everyone discover and understand each of the many stages involved in this amazing project. 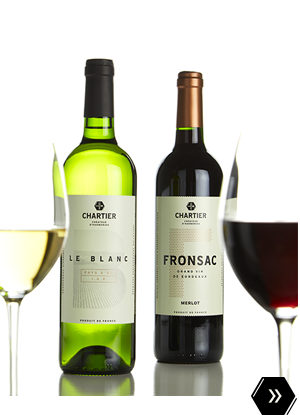 Wine-lovers, sommeliers, foodies, avid readers, budding cooks and full-fledged chefs: stay informed of the latest developments by following on Facebook and on Twitter..